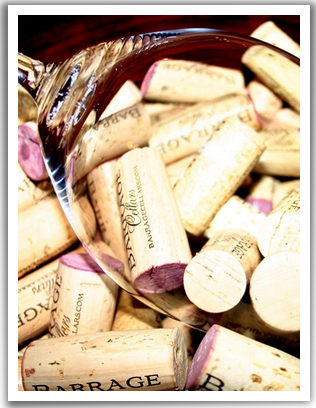 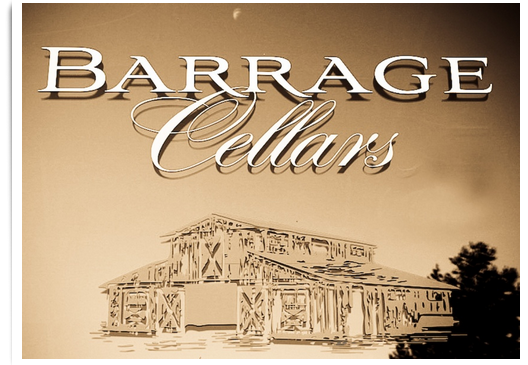 Barrage Cellars is a boutique winery, located in Woodinville, WA. 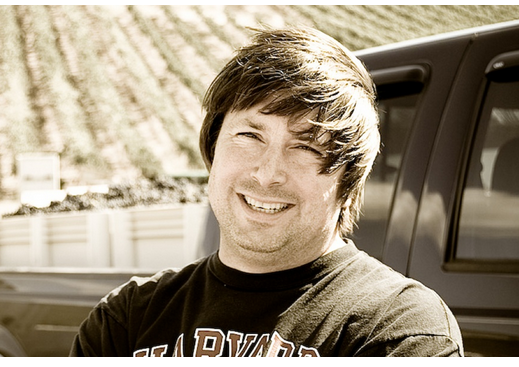 Kevin Correll, owner and winemaker, is a one man operation who makes wine in the true Garagiste fashion with a focus on terroir and 100% varietals. 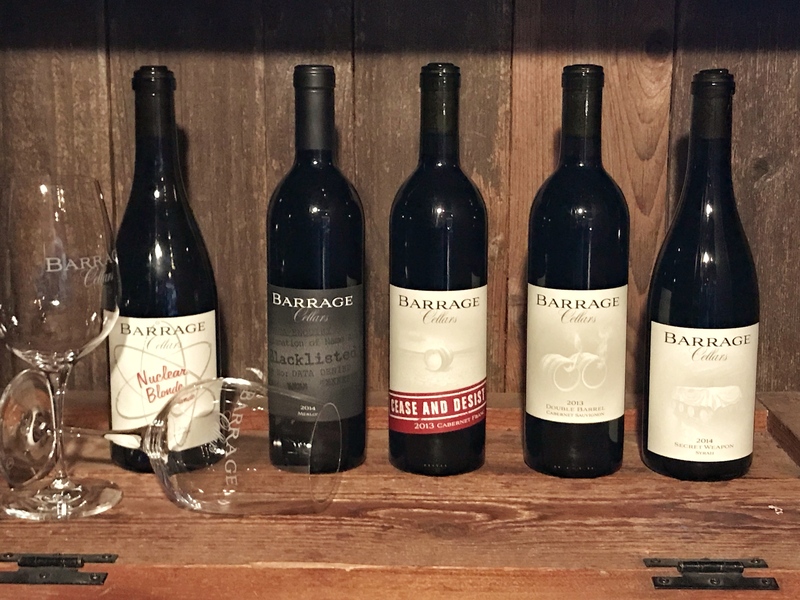 Barrage receives fruit from some of the finest vineyards and regions of Washington combined with some of the finest barrels from France. 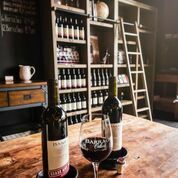 The winemaker is not against blending grapes of different varietals but prefers to showcase the elegance and nuances of single varietals from Washington State. 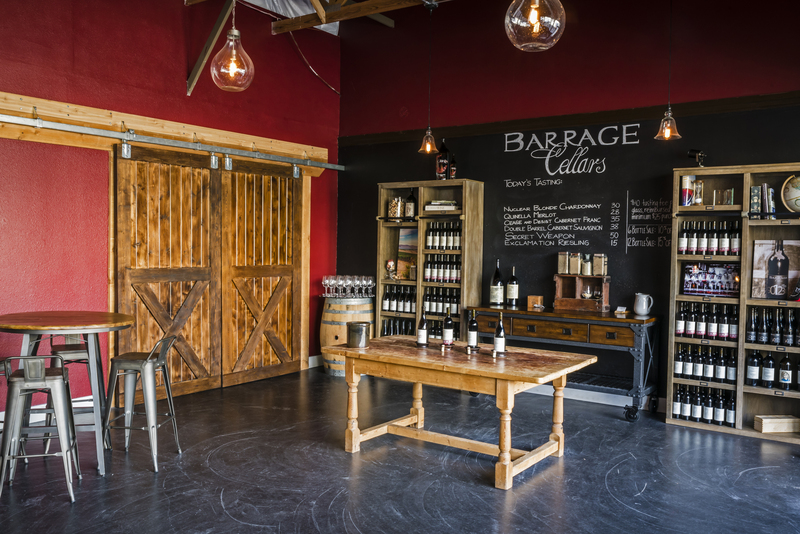 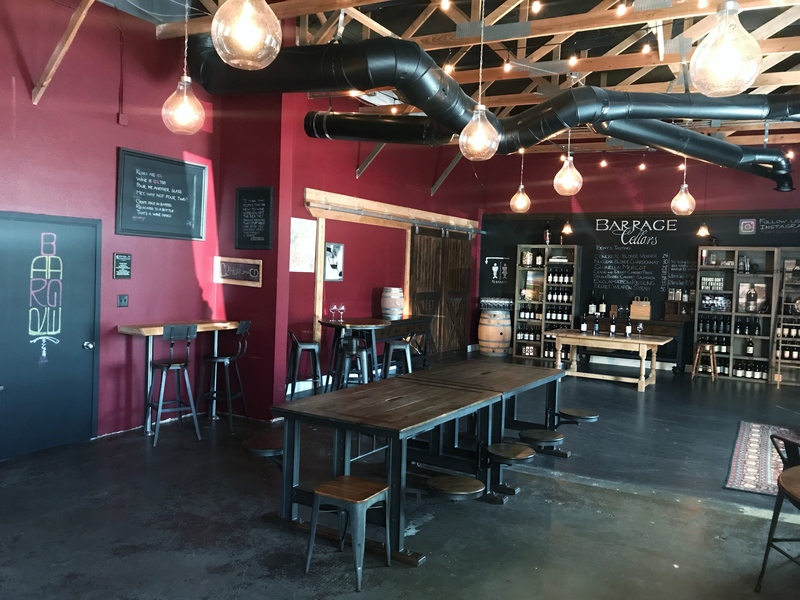 Barrage Cellars tasting room is open Saturdays and Sundays from 1:00-5:00 or by appointment. 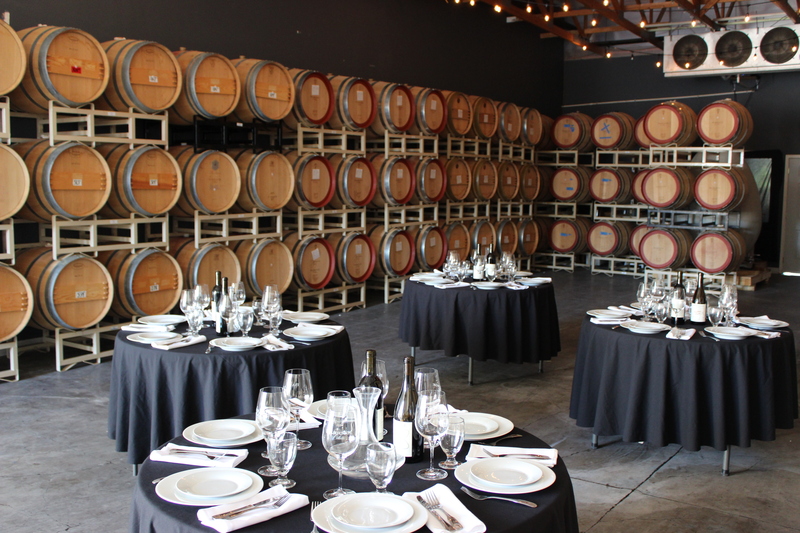 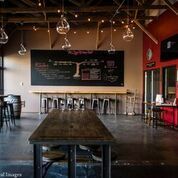 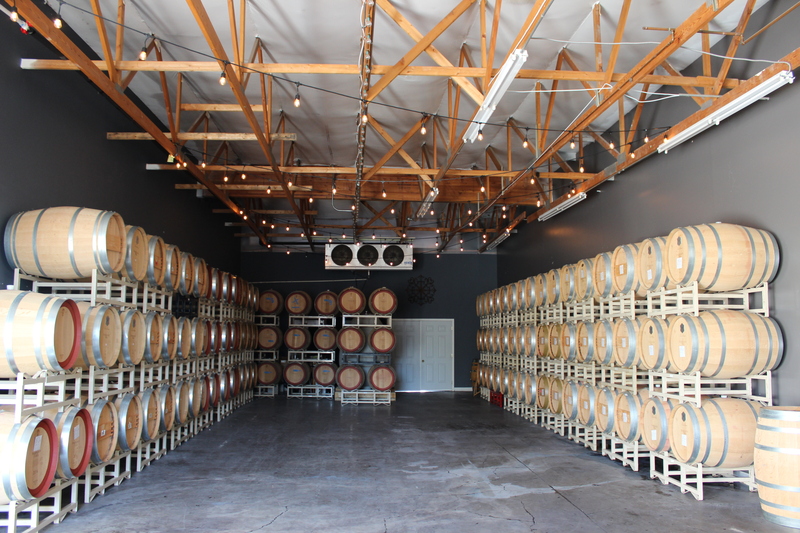 Rental space is now available for your event, choose from our relaxed Tasting Room, Barrel Room or both!